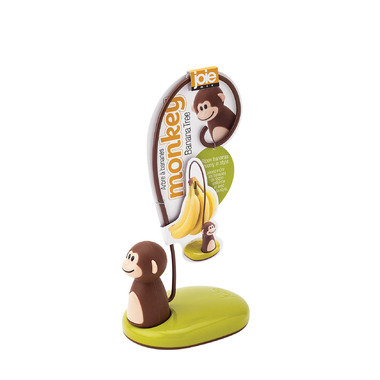 With the Joie Monkey Banana Tree you can ripen your bananas evenly in style. Keeping bananas on the tree prevents bruising and promotes even ripening. This tree is tested to keep bananas fresh longer. 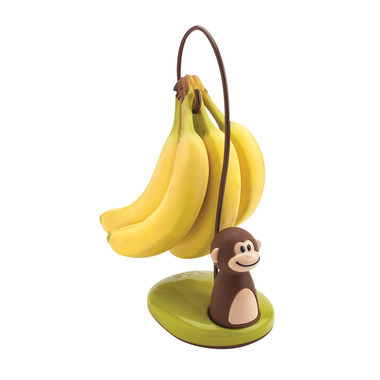 Cute, holds and dont fall or lean the bunch of bananas without problem, bananas getting ready evenly.